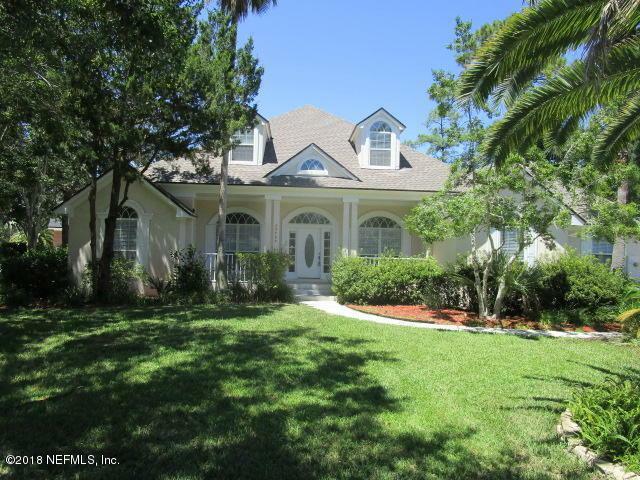 Pool home in Marsh Landing with beautiful shade and pond views all on an over-sized corner home-site! 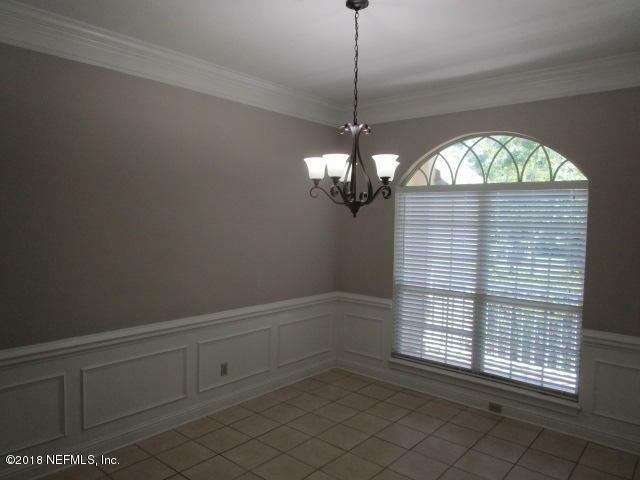 Inside you will find a formal living & dining room with crown molding. The master bedroom features an additional seating area & master bath with split vanities. The great room is capacious with a soaring vaulted ceiling & immense natural light. Upstairs the loft & bedrooms provide plenty of space & privacy. 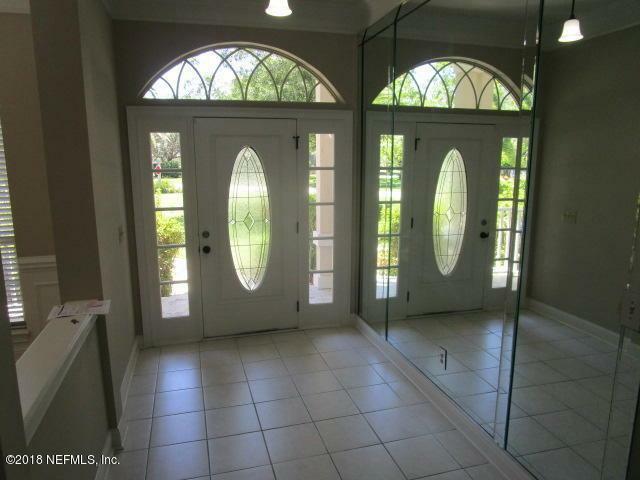 This home also features an over-sized bonus room as well and side entry 2 car garage. 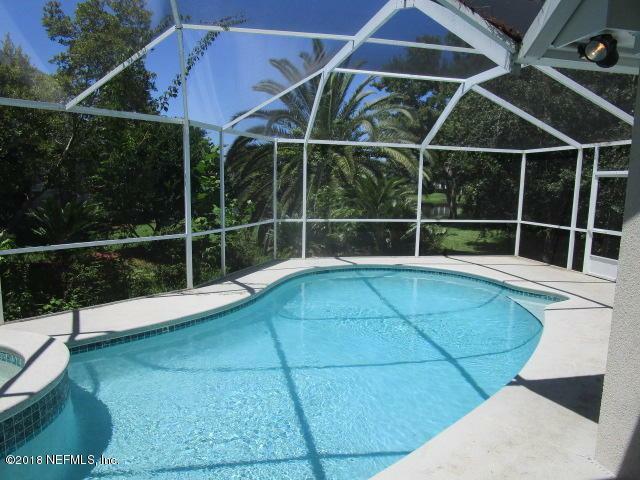 The pool is screened and pool maintenance is included in rent.